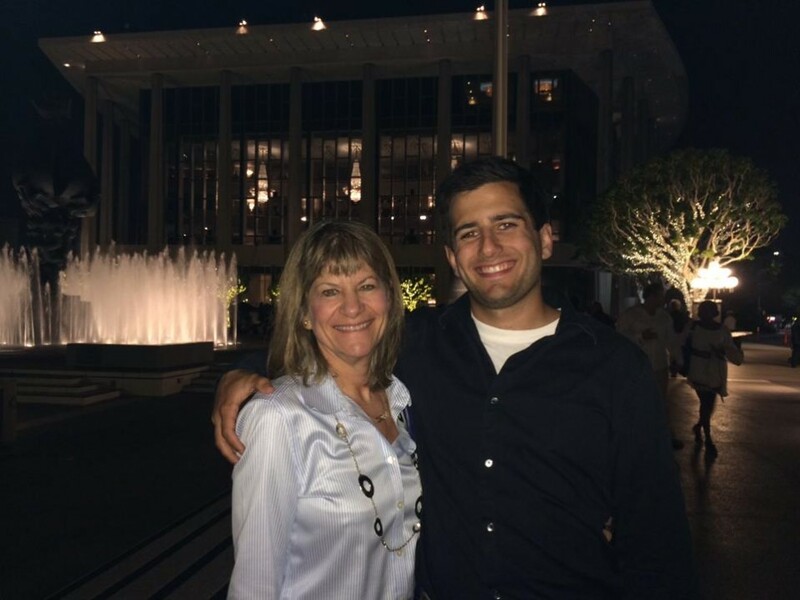 Episode 32: Happy Birthday Mom! This episode was recorded on September 9th, my wonderful, proud Jewish mama’s birthday! My gift to her this year was an hour of questioning her cryptic and often times mumble-mouthed son on his life. Eye-rolling was kept to a minimum…Highlights include my experience at the Edinburgh Fringe Festival in 2006, getting my acting career going as the Cowardly Lion, and what I really learned in high school. Check out my momma’s own podcast here!